Alright, so it looks like that you are someone who likes watching Movies and listening to songs on your Windows 10 PC. Well, Great! Using PC for Entertainment purposes is all good. However, there are times when you want to enhance your experience. Maybe you want to play around with the visuals or the audios. This arises the need of a Sound Equalizer on Windows 10. Anyways, there are a lot of people who are struggling while trying to add a sound equalizer for Windows 10 PC. So we decided why not write a How to Guide on the same. 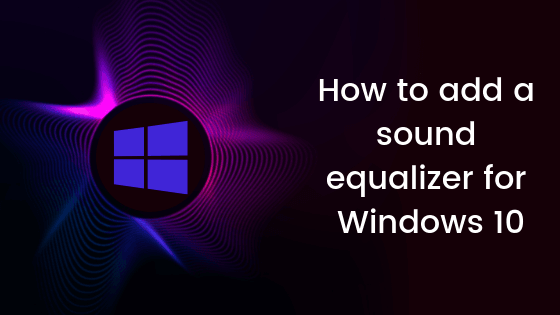 So here we are with our take on How to add a sound equalizer for Windows 10. Now if that sounds interesting, let’s top into it. Should we? Now, the task of adding a sound equalizer can be a bit tricky for some of the users. 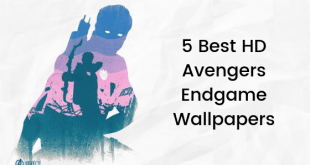 That’s why we decided to break up this guide into a series of Steps which will make it easier for you to understand and perform. Just make sure that you follow each steps carefully and you should be good to go. With that being clear, that being said, let us now take a look at the first step. Should we? First of all, you need to right-click on the Volume/ Sound icon which can be found at the bottom right corner in Taskbar. Now, click on the Sounds option from the Context menu. Here, select the Playback tab. 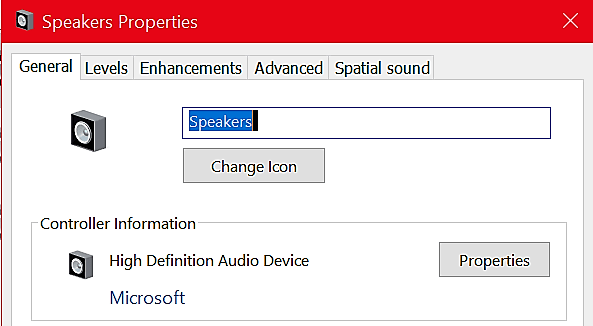 Now, you need to right-click on the default speaker and go to the Properties. Here, you need to select the Change Settings option. Now, click on the Drivers tab and click on the Update Drivers button. Your Windows 10 PC should now start looking for the updated driver software. 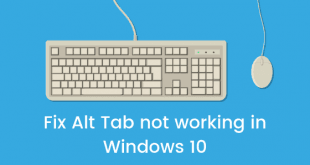 Once done, simply restart your Windows 10 PC and move on to the next step. 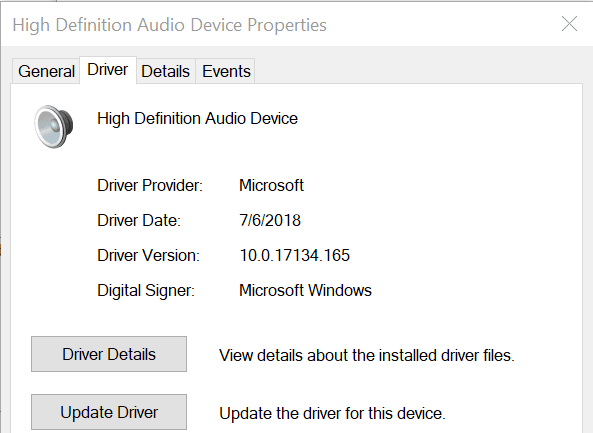 Do note that you can use any Driver Updater Software too in order to update Sound Drivers on your Windows 10 PC. Anyways, let us now move on to the Step 2. Once you have successfully updated the drivers to the latest version, the next step would be to choose a Sound Equalizer which is compatible with your PC. Now, if you go out on the Internet looking for Best Sound Equalizers for Windows 10, then the chances are that you will not be able to make a choice since there are a lot of options to choose from. 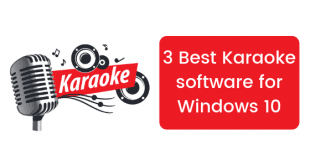 That’s why we have picked 3 Best Sound Equalizers for your Windows 10 PC. 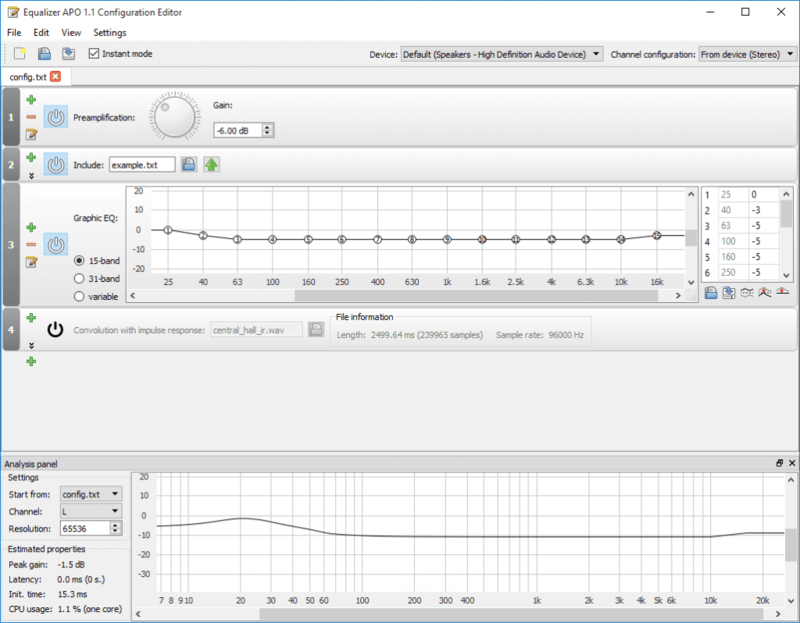 Equalizer APO is one of the most popular and reliable Sound Equalizer for Windows PC. It’s been a while since the Equalizer APO has been launched. And it is still able to make it to the list of Best Sound Equalizers for Windows PC. One of the best things about the Equalizer APO is its simple and easy to operate on User Interface. It is really easy to play around with enhancements using this program on your Windows 10 PC. There are a lot of features that the Equalizer APO offers. For instance, it offers low latency, graphical interface, low CPU usage, VST plugin support, numerous filters, and much more. We will highly recommend you choose this sound equalizer for your Windows 10 PC. Realtek HD audio manager is another great and popular Sound Equalizer for Windows 10 PCs. 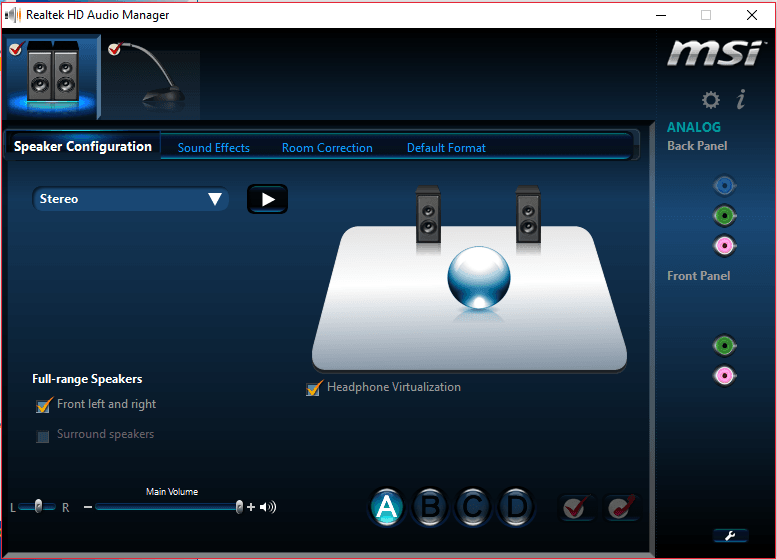 The Realtek HD audio manager is completely free to download and install. Most of the Windows 10 users uses the Realtek HD audio manager by default. 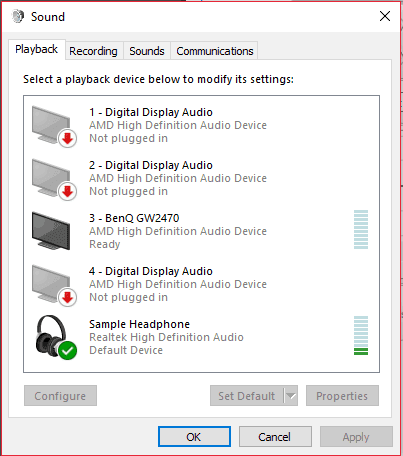 If you don’t want anything advanced, then you will never get disappointed by the Realtek HD audio manager. Here, click on the Enhancements tab. Now, make the changes which you want to according to your own taste and preferences. 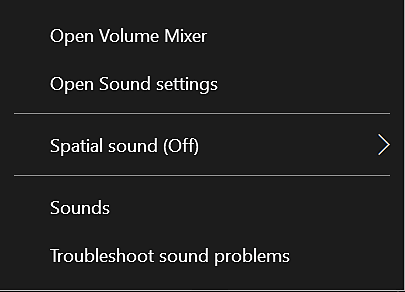 Let us now take a look at the last step for adding a sound equalizer for Windows 10. Should we? First of all, you need to download the Equalizer APO or the Realtek HD audio manager on your Windows 10 PC. Once download has been completed, you need to install the program on your Windows 10 PC. After installing the program, simply launch it and make adjustments to the sound output according to your needs and preferences. So that’s it guys, this was our take on How to add a sound equalizer for Windows 10. We hope that you found this guide useful. Just in case, if you still have some queries, then feel free to leave them in the comments section down below.